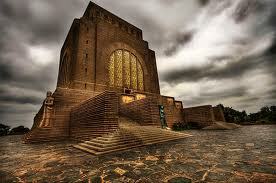 South African history has been dominated by the interaction and conflict of several diverse ethnic groups. The aboriginal Khoisan people have lived in the region for millennia. Most of the population, however, trace their history to immigration since. Indigenous Africans in South Africa are descendants of immigrants from further north in Africa who first entered what are now the confines of the country roughly one thousand years ago. 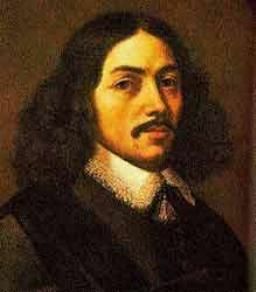 White South Africans are descendants of later European settlers, mainly from the Netherlands and Britain. The Coloureds are descended at least in part from all of these groups, as well as from slaves from the then East Indies, and there are many South Africans of Indian and Chinese origin, descendants of labourers who arrived in the nineteenth and early twentieth centuries. 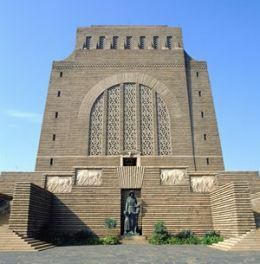 The history South Africa is taken here more broadly to cover the history not only of the current South African state but of other polities in the region, including those of the Khoisan, the several Bantu kingdoms in the region before colonisation, the rule of the Dutch in the Cape and the subsequent rule of the British there and in Natal, and the so-called Boer republics, including the Orange Free State and the South African Republic. South Africa was under an official system of racial segregation and white minority rule from 1948 known as Apartheid, until its first egalitarian elections in 1994, when the ruling African National Congress came to dominate the politics of the country. 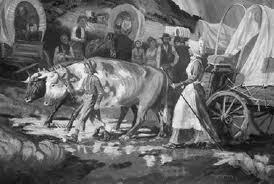 The Early Settlers . 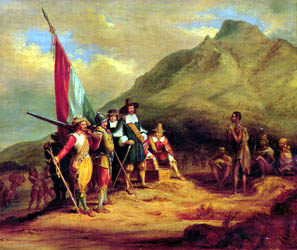 Jan van Riebeeck and the 90 men who landed with him in 1652 at the Cape of Good Hope, under instructions by the Dutch East India Company to build a fort and develop a vegetable garden for the benefit of ships on the Eastern trade route. 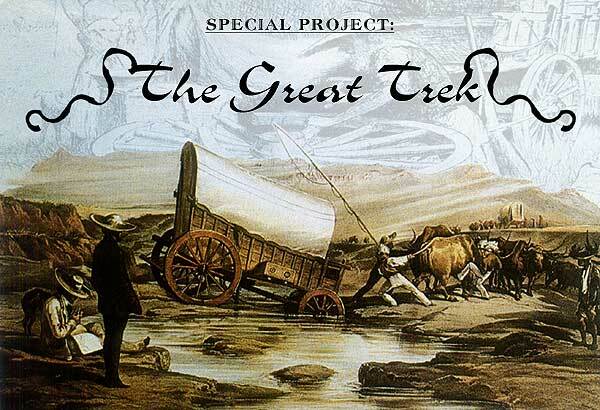 The Great Trek was a movement of Dutch-speaking colonists up into the interior of southern Africa in search of land where they could establish their own homeland, independent of British rule. 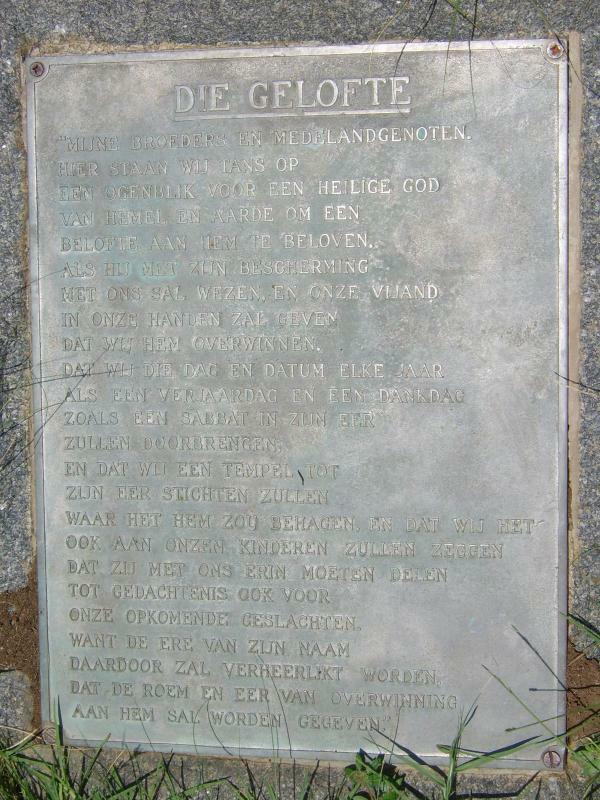 The determination and courage of these pioneers has become the single most important element in the folk memory of Afrikaner Nationalism. 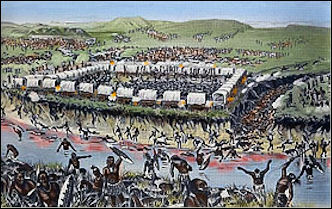 On 16 December 1838 the Battle of Blood River took place near the Ncome River in KwaZulu Natal. 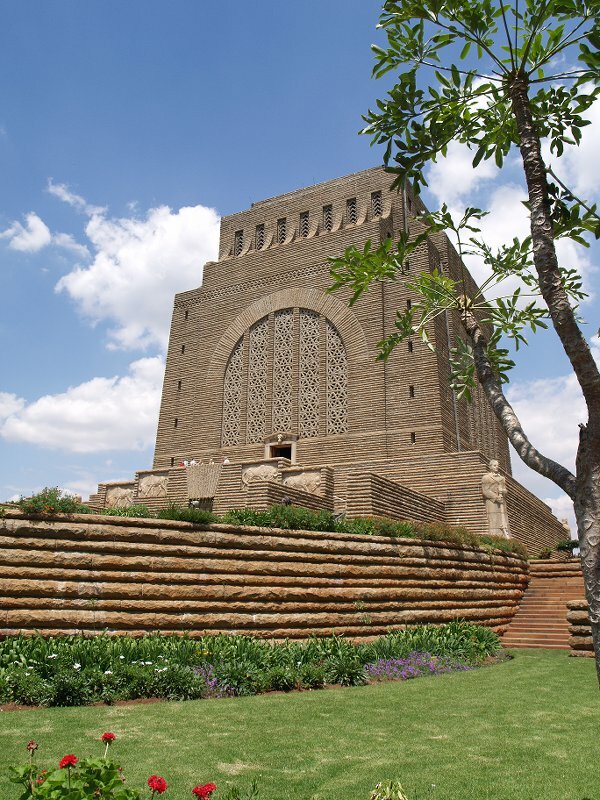 The battle was between the Zulu's and the Voortrekkers.The battle began at dawn and was over by midday. More than 3000 Zulu casualties were counted around the laager. 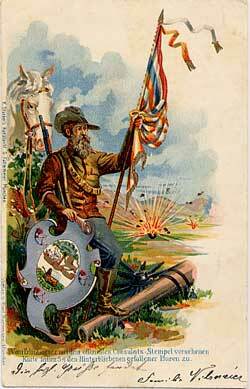 Only, 3 Voortrekkers (including Voortrekker leader Pretorius) were wounded, none were killed. The Ncome River became red with the blood of the slain. 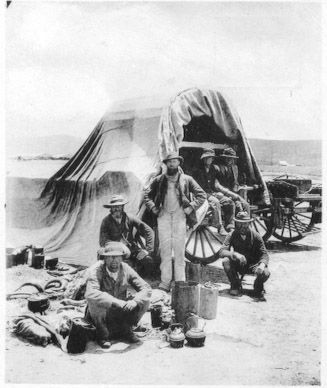 Hence the river became known as "Blood River". 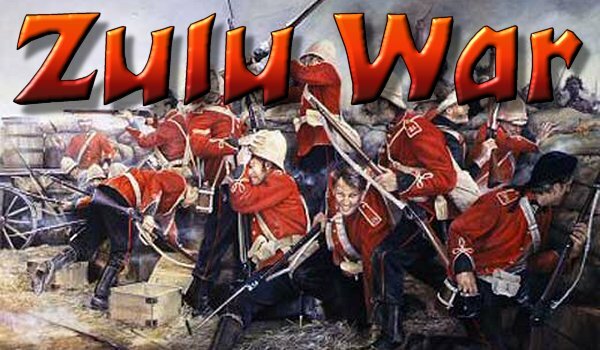 The Anglo-Zulu War was fought in 1879 between the British Empire and the Zulu Kingdom.Following the imperialist scheme by which Lord Carnarvon had successfully brought about federation in Canada, it was thought that a similar plan might succeed with the various African kingdoms, tribal areas and Boer republics in South Africa. 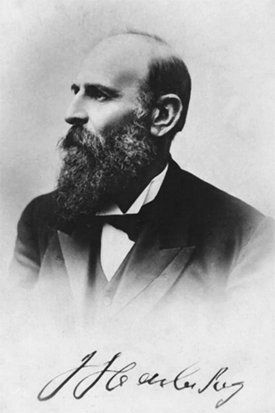 In 1874, Sir Henry Bartle Frere was sent to South Africa as High Commissioner for the British Empire to bring the scheme into being. 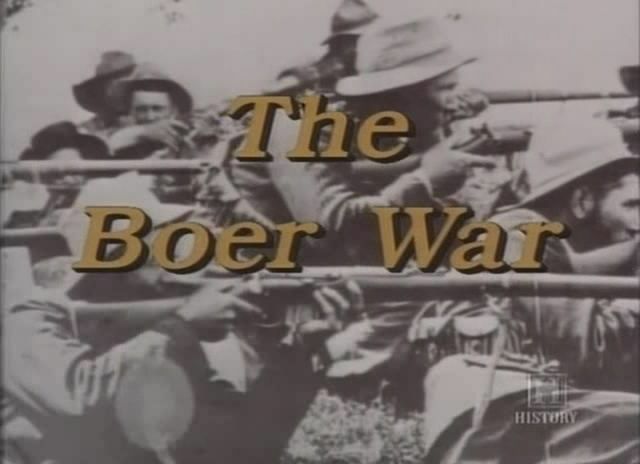 The Second Boer War (Dutch: Tweede Boerenoorlog, Afrikaans: Tweede Vryheidsoorlog or Tweede Boereoorlog) was fought from 11 October 1899 until 31 May 1902 between the British Empire and the Afrikaans-speaking Dutch settlers of two independent Boer republics, the South African Republic (Transvaal Republic) and the Orange Free State. 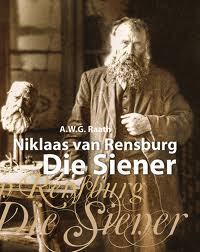 Nicolaas Pieter Johannes ("Niklaas" or "Siener") Janse van Rensburg (August 30, 1864 - March 11, 1926) was a Boer from the South African Republic - also known as the Transvaal Republic - and later a citizen of South Africa who was considered by some to be a prophet of the Boere. 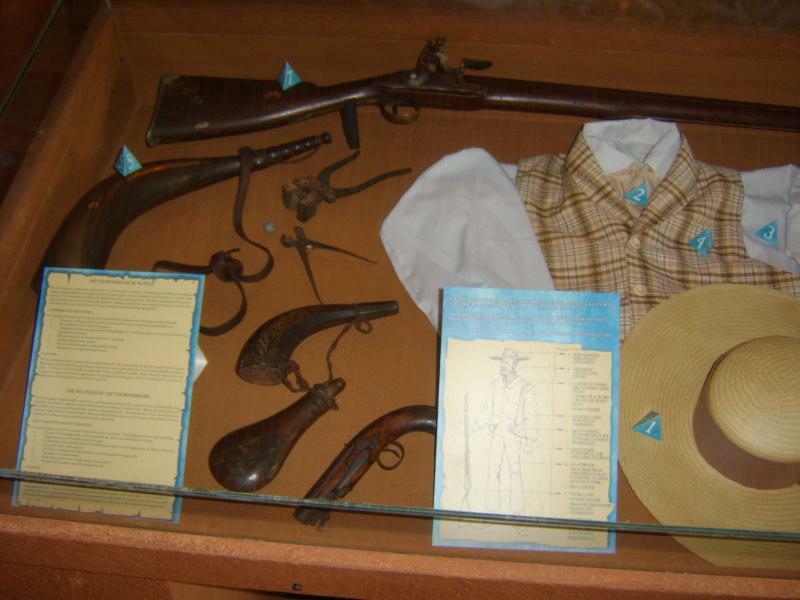 He was born on the farm Palmietfontein in the Potchefstroom district as son of Willem Jacobus Janse van Rensburg and Anna Catharina Janse van Rensburg. 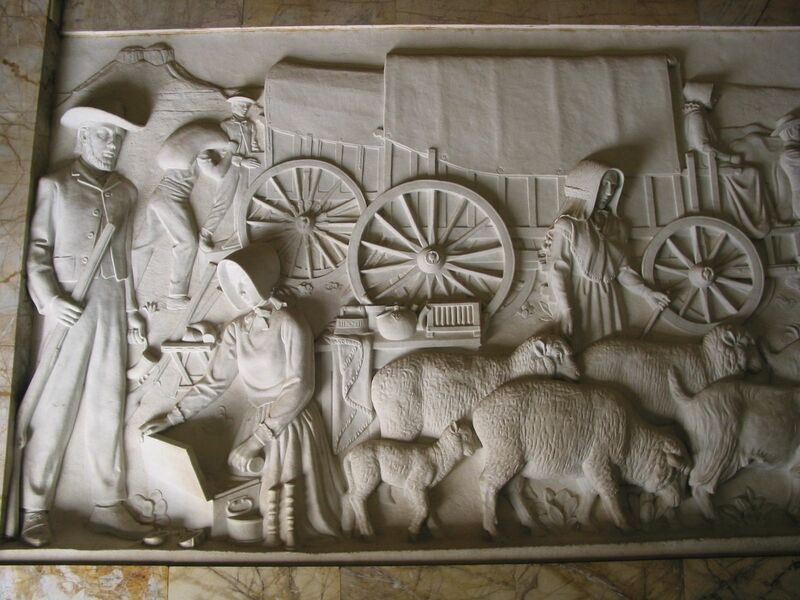 The Voortrekkers (Afrikaans and Dutch for pioneers, literally "those who trek ahead", "fore-trekkers") were emigrants during the 1830s and 1840s who left the Cape Colony (British at the time, but founded by the Dutch) moving into the interior of what is now South Africa. 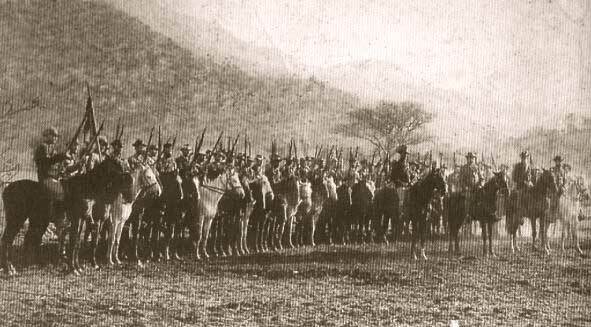 The Great Trek consisted of a number of mass movements under a number of different leaders including Louis Tregardt, Hendrik Potgieter, Sarel Cilliers, Pieter Uys, Gerrit Maritz, Piet Retief and Andries Pretorius. General Jacobus Herculaas de la Rey (22 October 1847 – 15 September 1914), known as Koos de la Rey, was a Boer general during the Second Boer War and is widely regarded as being one of the strongest military leaders during that conflict.He is generally regarded as the bravest of the Boer generals during the Second Boer War and as one of the leading figures of Boer independence.